What is a surety bond, and why do I need one for my Missouri Notary Bond? A surety bond is a three-way agreement between a Principal (the individual applying for a Missouri Notary Commission), an Obligee (MO Secretary of State), and a surety company (the company financially backing this bond). 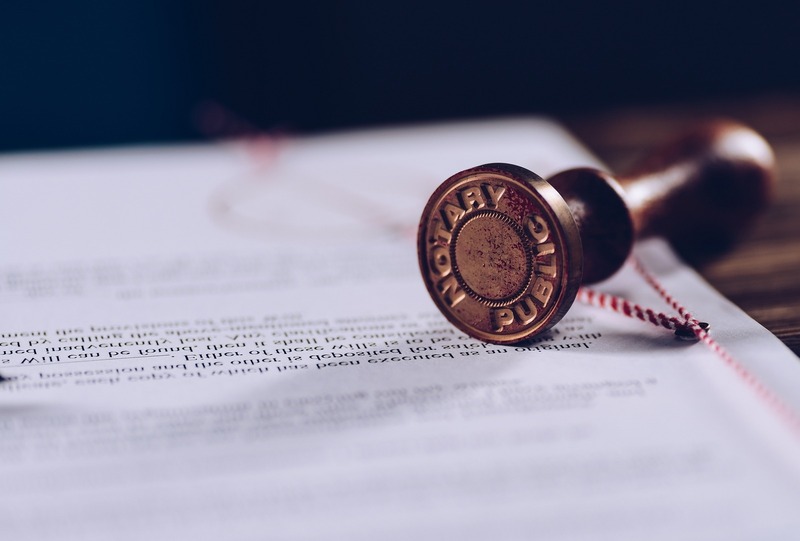 This bond is a guarantee that the Notary understands and agrees to comply with all laws, rules, and regulations pertaining to their Missouri Notary commission. In the event that they fail to comply, the state of Missouri and the public are free from any financial obligations resulting from misconduct by the Notary. Before your commission is certified, you must submit this bond to the county clerk. This bond is written for $10,000 for a term of 4 years, and the Principal must pay a premium of $50, as well as a $50 fee to South Coast Surety. Error & Omissions Insurance is available for an additional cost. If you would like to apply for E&O, please note this in your application. For more information on how to apply to become a Notary, read here. In the event that there is a claim filed against your bond, your surety will make any initial payments to settle it. You are then legally obligated to fully repay the surety company, including any associated fees or penalties. In addition, your surety bond may be revoked. If your bond is revoked, your notary commission will be invalid until you file a new bond with your county clerk. Claims against your surety bonds will complicate any future bond applications. It is important to adhere to all regulations and laws set forth in the Missouri Notary Public Handbook. The bond guarantees payment for damages to any persons who suffer damages stemming from official misconduct carried out by the notary, as defined by Missouri Notary law. Anyone applying or renewing their Notary Public Commission in the state of Missouri is required to file this bond with the County Clerk. $50 Premium + $50 SCS fee = $100. There is no credit check required for this bond application. Additional E & O coverage is available in the amounts of $10K, $15K, $25K. To apply for your Missouri Notary Bond, complete and submit the application below. You may also download a .pdf application, and email it to apps@southcoastsurety.com, or fax it to (949)361-9926. If you choose to email or fax your application, please download and complete a payment form and attach it to your documents. MO Notary handbook states the notary will provide a bond to the county clerk before receiving their commission. The bond should commence at least 90 days after the date the notary submitting their notary application to MO Secretary of State.